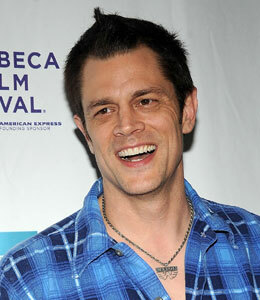 "Jackass" star Johnny Knoxville is going to be a pop again! Knoxville's rep confirmed to UsMagazine.com the stuntman's girlfriend of nearly a year, Naomi Nelson, is three months pregnant. "Yes, they are expecting and very excited," his rep says. Knoxville also has a 13-year-old daughter, Madison, with ex-wife Melanie Clapp. The couple officially divorced last month after being separated for three years.